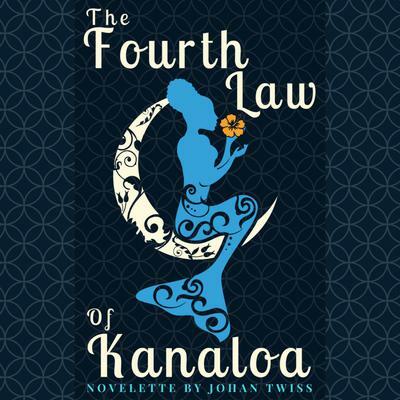 "I broke the fourth law of Kanaloa. I made physical contact with a human." Running from her past, a jazz singer finds refuge on the Hawaiian paradise of Pearl Harbor. But her life is forever changed when Japanese fighters attack and a mysterious figure emerges from the sea to save her life.